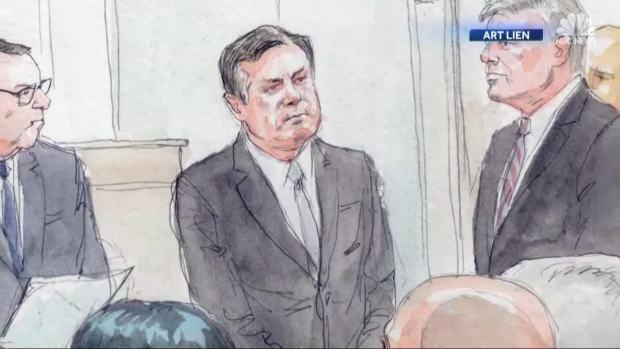 The judge's comments and detailed testimony about Manafort's loans opened the eighth day of his trial as prosecutors began presenting the bulk of their bank fraud case against him after spending days largely on tax-evasion allegations. On Thursday, a bank employee told jurors how she discovered discrepancies in the information he put on his loan application, including holes in his claims about a New York City property. Melinda James, a Citizens Bank mortgage loan assistant, testified that Manafort had told the bank that the property would be used as a second residence, but she found it listed as a rental on a real estate website. 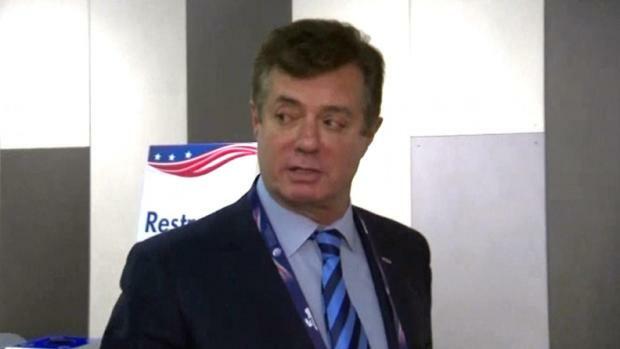 Airbnb executive Darin Evenson also told jurors that one of Manafort's New York City properties was offered as a rental through much of 2015 and 2016 — a direct contradiction of the documents the longtime political consultant submitted to obtain a $3.4 million loan. Another bank employee said the distinction matters because the bank caps loans for rentals at $1 million. The prosecution has put forward nearly 20 witnesses — including Manafort's longtime deputy Rick Gates — and a trove of documentary evidence as they've sought to prove Manafort defrauded banks and concealed millions of dollars in offshore bank accounts from the IRS. But along the way they've not only faced an aggressive defense team, but a combative relationship with Ellis. 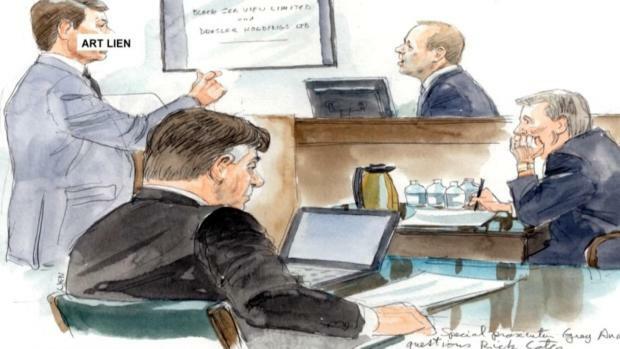 The judge has subjected the prosecution to repeated tongue-lashings over the pace of their questioning, their massive amount of trial exhibits and even their facial expressions. But on Thursday, Ellis told jurors he went overboard when he erupted on prosecutors for allowing an expert witness to remain in the courtroom during the trial. "Put aside my criticism," Ellis said, adding: "This robe doesn't make me anything other than human." The judge's comments on the eighth day of the trial were in response to a written filing by prosecutors arguing that Ellis should instruct the jury that he made an error in admonishing them during the Wednesday testimony of IRS agent Michael Welch. 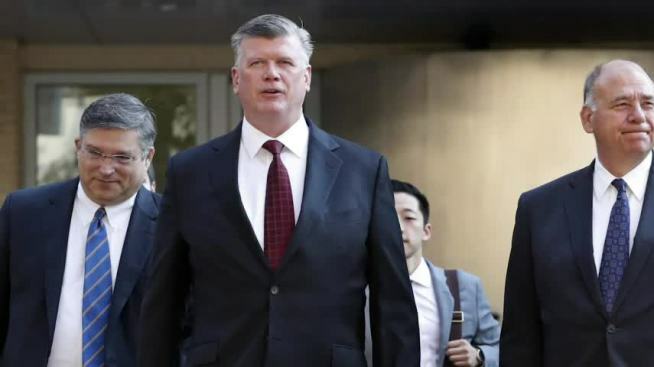 Ellis has repeatedly tussled with prosecutors, interrupting them and pressuring them to hurry through their case even during a dramatic three days in which Gates, Manafort's protégé, implicated his former boss in a years-long financial scheme. Prosecutors, with eight witnesses left to call, are expected to rest their case by Friday afternoon. Gates, the government's star witness in Manafort's financial fraud trial, testified how, at the behest of his longtime boss, he helped conceal millions of dollars in foreign income and submitted fake mortgage and tax documents.